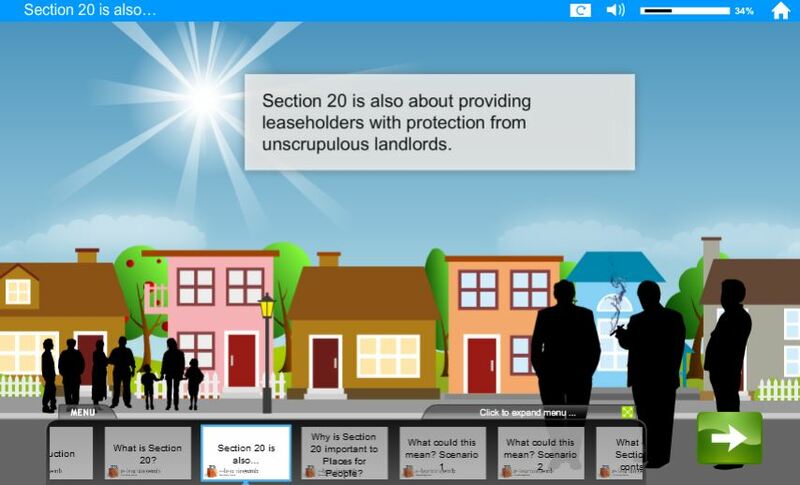 What is section 20 and why is it so important? What could happen if we get this wrong? What does Section 20 contain?